“[The bosses] give us housing but abuse us,” said panelist Biatriz Gatica, who has worked in agriculture for 12 years. 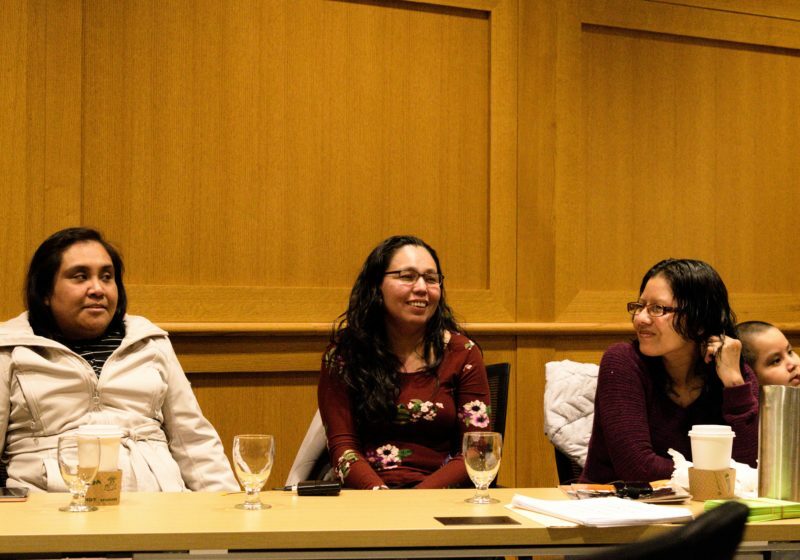 Students and organizers crafted comments at a comment party co-hosted by the Title IX office and the Commission on Women and Gender Equity in Academia. UR and two of its top administrators are being sued in federal court. 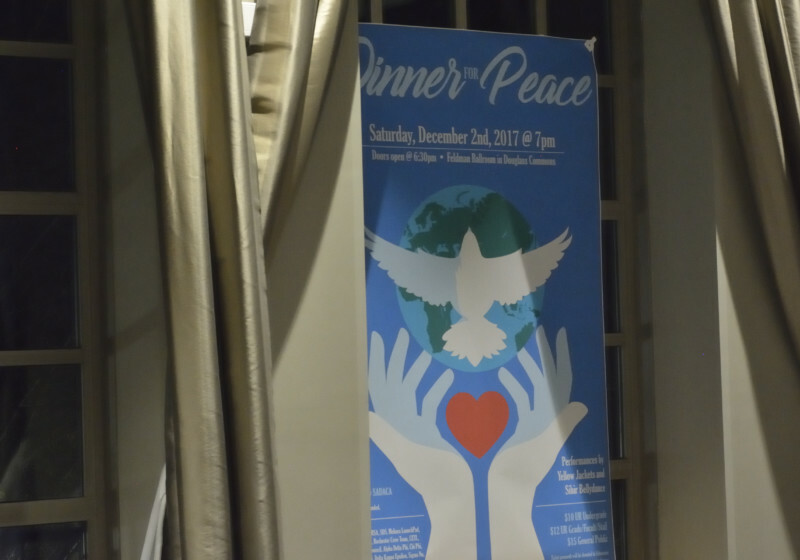 About 250 guests attended the dinner, the proceeds of which are intended to fund education for children affected by the Middle Eastern refugee crisis. Professor Michael Scott said that this financial view companies have could result in competitive content being slowed down to drive up costs of fast internet. The program will cover costs of tuition, room and board, and transportation to UR for all students accepted into it. This problem, Hannah-Jones said, is not just seen in Rochester, but throughout the country — especially in blue states and blue cities, areas that are traditionally liberal. The freewheeling symposium drew a full house in Strong Auditorium and featured a cast of five legal heavyweights.